Click on a service to view more information. As technology continues to evolve, we get a much clearer view of construction projects before anyone even picks up a hammer. 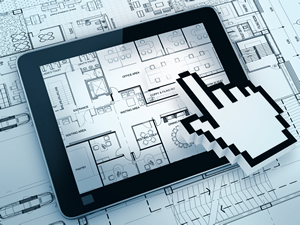 We have implemented virtual reality into our design services which provides our customers an unprecedented and intimate view of their investment before they spend a dime on construction. This technology has truly helped us provide value to our clients through time and cost savings. Click on the model below to get started. Interact with a Left click, hold and drag, etc. You can also use your mouse wheel to zoom in and out. Our foundation at Home Central is built on the wealth of experience of our staff. 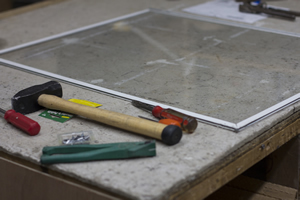 Experienced window and door repair personnel are on staff at each of our locations. Whether it is screen repairs, glass, mirror, or even insulated window units or a job that requires hand glazing – there are very few jobs we can’t handle. Cutting house keys, car keys - no problem. Want all your locks keyed alike? We can do that. Need all your locks master keyed? We can do that too! We can even program many chip-keys that newer vehicles use. 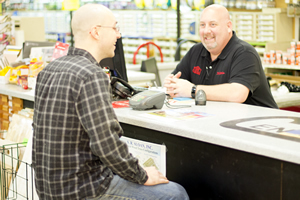 Stop in today to see what our people can do for you. Like to shop online but don’t like to pay for shipping? 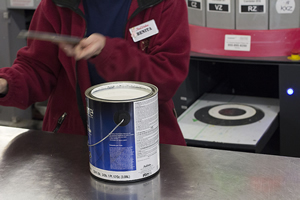 With our ship to store program from True Value, you can order what you need and skip the shipping charge. Simply select which of our locations you would like your products to ship to, and we will tag it with your name and hold until you come in to pick it up. Click here to get started. 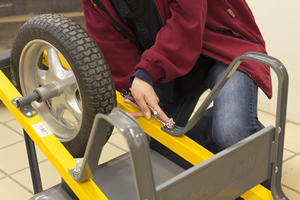 If needed, our staff will be able to assemble anything you buy at Home Central. Just let us know you would like it assembled ahead of time, and we will get it done. 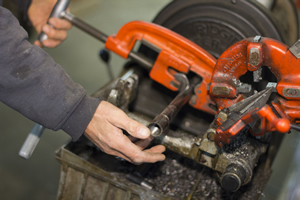 We have the ability to cut and thread most common sizes of pipe to specified length. 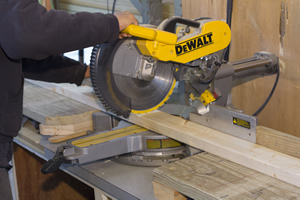 We are able to cut most materials for you upon request. We will cut boards to length and most sheet goods to halves, thirds, or quarters. Small cuts are simple, but please call ahead for large quantities. Tell us what you need and where you need it. We should have the equipment and people to get it there. Whether you need material boomed, dumped, unloaded with a moffit truck, or carefully hand-delivered, there is never a job we can’t do. 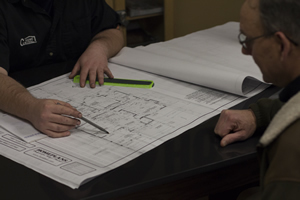 From small jobs to large, we have skilled project estimators on staff to help you. 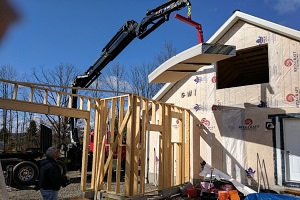 From the beginning to the end of your project, we are only one call or stop away. We can color match almost anything, just bring us in a sample color. If you have a can of paint but need it “just a shade darker” we can do that too! Between our computerized color matching system and our experienced staff, who can adjust the tint by hand, there are very few requests we can’t handle. 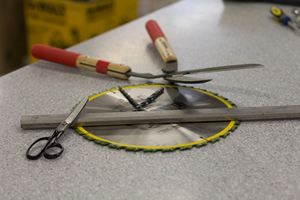 We offer blade sharpening services to our customers from saw blades to kitchen knives. Just drop off what you need sharpened, and we’ll do the rest. 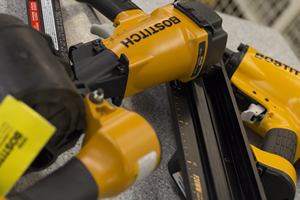 We offer professional tool repair on most brands and models of power tools. So before you throw it away, stop in to see it can be repaired! We carry a wide variety of products at home Central, but it is impossible to have everything. If you can’t find it on our shelves, just ask us if we can get it for you. A special order does not necessarily mean “more expensive”, often we are able to save our customers on shipping fees they would have to pay otherwise. 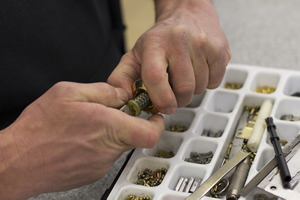 Our employees are experienced at finding sources for the products you need. Stop in today to see what we can do for you!